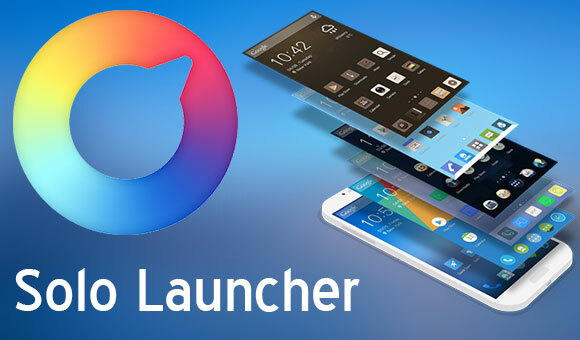 World widely 100 million users of Solo Launcher, Solo Launcher is one of the Top Launchers in the category on Google Play. Solo enables you to customize the user interface on your Android Phone and Tables so it works in the way you want. It takes up only a small amount of space yet it can boost device performance by restoring memory, run smoothly, and more fun to use. · Beautiful Handwritten Fonts, that is cool &attractive. · Optional App Lock & Lock Screens that can help make your device safe and secure. · Optional Battery Saver helps manages battery consumption, reducing the frequency you need charge your device. · Weather &Clock Widgets offer you accurate weather forecasts. · Integrated Solo 2.0 Speed Booster that makes devices run smoother and faster, restore space and capacity, clean caches, at the tap of a button!